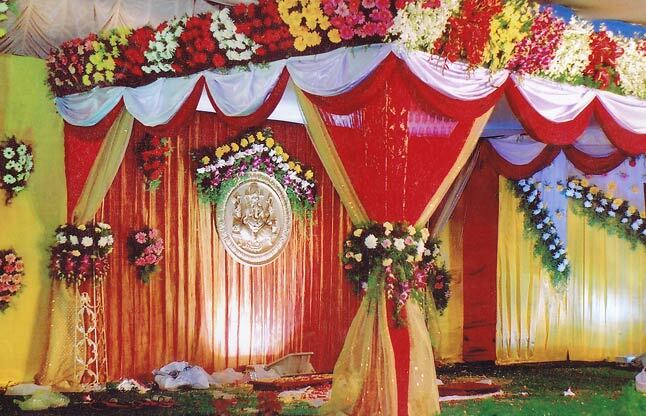 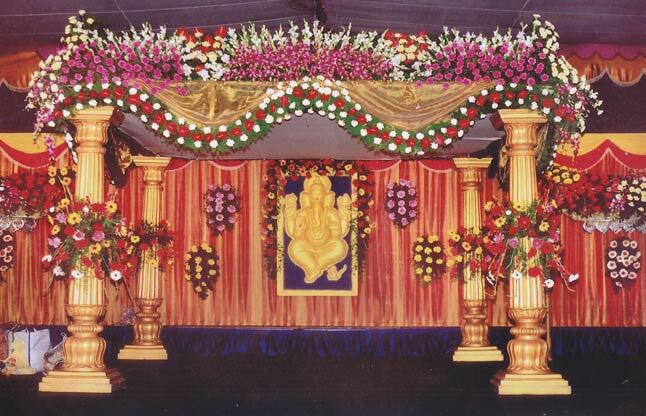 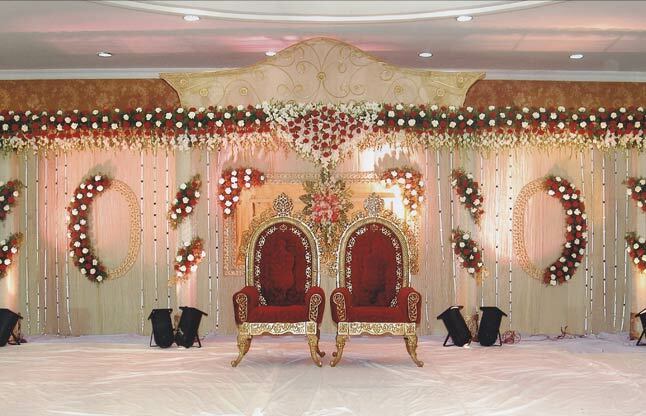 Welcome to Flower Decorations Hyderabad! 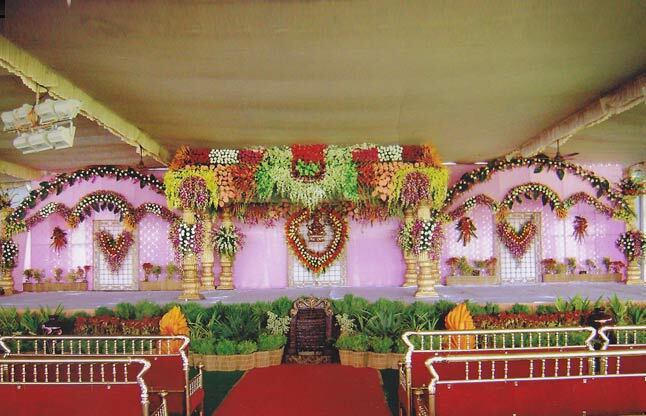 Flower Decorations Hyderabad has been providing a beautiful and an attractive flower decorations, cloth decorations. 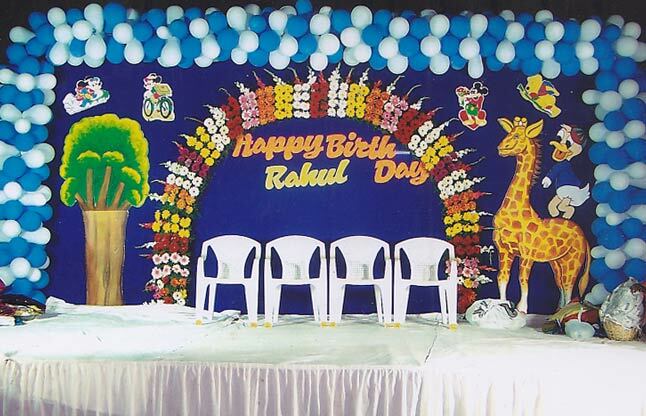 and interior decorations since 25 Years.